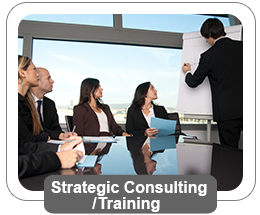 The largest pharmaceutical consulting company in Israel and the only one that has been consistently proving that it is suitable for owning an international quality standard ISO 9001:2008 in all the fields of regulatory affairs. 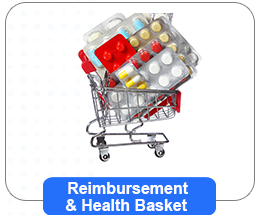 The company provides outsourcing solutions for a variety of regulatory roles and professional consulting for the pharmaceutical, medical device, cosmetics and nutritional supplements industry. The solutions are adjusted to international companies, Israeli companies and Biotech companies at their first stages. Since its foundation in 2005, BLAU Pharmaceutical Services is managed by Peter Blau, who has more than 20 years of experience in quality assurance (including at Teva Industries), registration (including at the Ministry of Health and founding the RA system of Pfizer Israel), national health basket (including managing the field at Pfizer Israel). The vast experience of our staff and the comprehensive knowledge existing within the company will enable you to comply with the law, requirements, procedures and guidelines of the Ministry of Health to deliver success, and in short, to prosper! BLAU Pharmaceutical Services offers an entire set of expert services to pharmaceutical companies, medical devices / medical equipment, warehouses, importers and manufacturers starting from the development stage through production, regulation (registration) and marketing of pharmaceuticals, medical devices, cosmetics and dietary supplements. We have the best experts in the field of pharmaceutical consultancy, professionals, pharmacists and natural science graduates with vast experience in work with pharmaceutical companies and medical device companies while providing great personal, professional, target focused and comprehensive services. 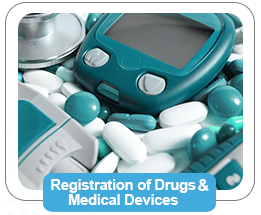 Assistance, accompanying and consultation in the registration / license renewal / variations in pharmaceutical and medical equipment, in complete compatibility to the regulatory requirements of the Israeli Ministry of Health, the FDA and the EMA. Close monitoring for compiling the registration dossier, filling the required regulatory documents, follow-up throughout the evaluation process in the Ministry of Health while answering questions that come up through the assessment, up until the registration certificate (license) and the marketing authorisation is received. 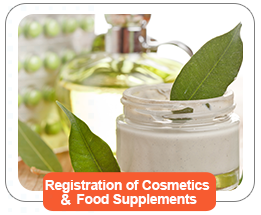 Consultancy and close monitoring throughout the registration process / license renewal / changes in the cosmetics while working with the Israeli Ministry of Health, consulting regarding the cosmetics’ compliance with the safety and quality requirements as stated in the new law and with the high standards of the Israeli Ministry of Health, and up to the registration of the products (cosmetics) and the acceptance of the notifications from Ministry of Health for marketing. 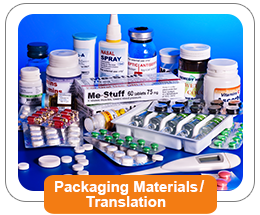 Consultancy and close monitoring in preparing packaging materials in complete compliance with the Ministry of Israeli Health’s strict standards, while being based on wide scale regulatory / medical information, work with the client and/or regulator, until receiving the approval of the Ministry of Health, followed by commercial print of patient leaflet, the physician leaflet, the box, the label, the tube and any other inner packaging. 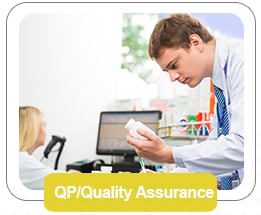 Professional consultancy and close monitoring according to the highest standards and the most up to date in the area of quality assurance in the world of pharmaceuticals and medical equipment, the provision QP services (qualified person) for batch release of registered drugs, drugs imported via 29 regulation, and investigational medicinal products (clinical studies), permanent or temporary fulfillment of QP’s tasks while establishing measures and controls for continuous improvement and streamlining of the quality system (GMP, GDP, ISO) within the pharma and medical device companies . 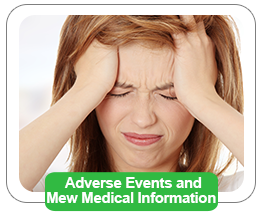 Professional medical consultancy around the area of pharmacovigilance / safety of use / monitoring and reporting side effects regarding medications and medical supplies (devices) of all kinds, assistance in compliance with pharmacovigilance (PV) regulations as set by the Israeli authorities. Managing the communication about PV with the manufacturers in Israel and all over the world in the subject of GVP (Good Pharmacovigilance Practices). 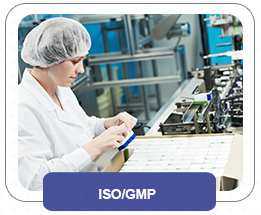 Planning, establishing, managing, monitoring projects for compliance with strict regulatory requirements of GMP and ISO standards in the pharmaceutical, medical device, dietary supplements and cosmetics fields. Setting the parameters for quality control in daily work processes, combining technologies, procedures and work instructions, and comprehensive process management in conjunction with the Ministry of Health in Israel. Strategic consultation by the best experts in the pharmaceutical and medical device fields in Israel. 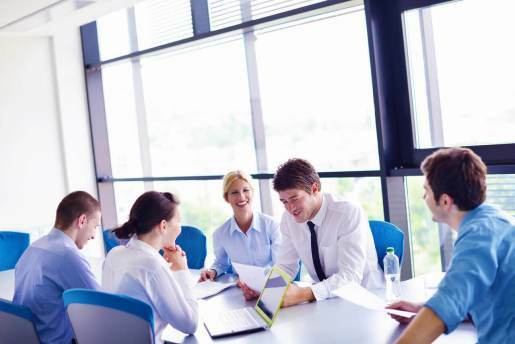 Our experts have a deep and vast understanding and experience in the management of processes in conjunction with international and local health administrations, including trainings for well-established or new companies in the fields of medicinal products, medical equipment, cosmetics and dietary supplements. Professional support, consultancy and accompanying the whole process starting from preparation of applications for reimbursement, submission of the applications to the Israeli Ministry of Health, planning and implementation of appropriate strategy for communication with relevant stakeholders e.g. members of the public committee for health basket, HMOs, in order to achieve the best results in an effective and fast manner. 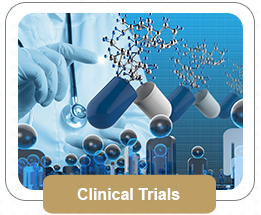 Professional support and accompanying the whole process related to conduct clinical studies in compliance with Good Clinical Practices (GCP), comprehensive management, monitoring, documentation and report, quality control, preparation and translation of study documents as well as all documents to be submitted to the Israeli Ministry of Health and medical centers.